Wow! I wonder what my psychiatrist will think about this one, he won’t even prescribe me benzodiazepines for my anxiety! Might be a good idea to move to Marin right about now! They used to use LSD and mushrooms as psychotherapeutic drugs in the 1950’s. They claimed, among other things, to recover memories this way, I’m not sure if they were recovering or perhaps more like creating memories with the help of hallucinogenic drugs. Don’t know, will have to wait to hear what the results of this study are.Very curious as to what it will show. Also they say that there are no longterm associations between psychedelic use and mental illness. However, if a person with eg schizophrenia genes, uses hallucinogenic drugs, the schizophrenia will be unmasked and that person will develop schizophrenia, that is quite commonly known. So that is something they’d have to be careful about. Well, we’ll have to see. 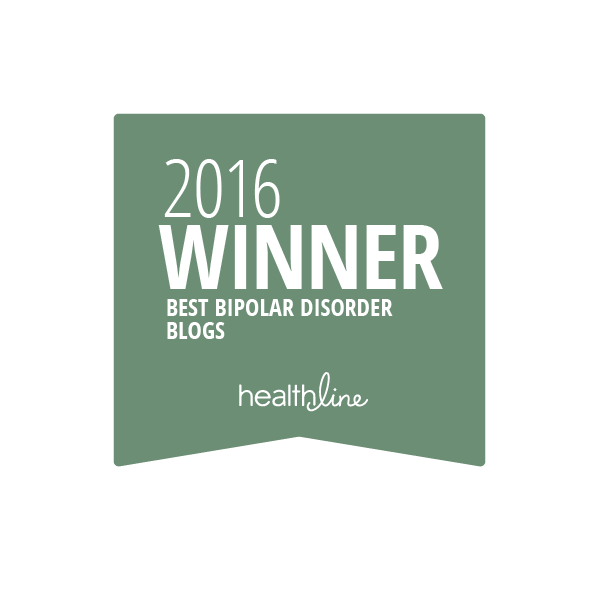 ← 500 Posts for bipolar1blog! I believe psychedelic drugs is the reason my paranoid schizophrenia made an appearance. 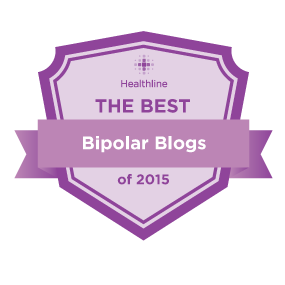 Not even a year after drug abuse, I was diagnosed with schizophrenia depression and social anxiety. I always say, the drugs aren’t worth it! Yes, this is widely known, i don’t know why they are saying that there is no relationship. You have to have genes for schizophrenia though, if you do, hallucinogenics will unmask the disease. Yeah, it’s crazy their going to use x for anxiety, I don’t see how that’d help! I would say it’s quite risky! I hope they carefully screen their study subjects, even then, it’s risky. Geodon did a number on me – I suspect it caused the nightmare conditions of depersonalization and derealization, which I still experience years after stopping it. We have no idea what these powerful substances can truly do, both immediately and over time. By the way, I’m a few hours south of Marin, so if you move there…. ;) hint hint! Party time! Eeek! I had no idea Geodon could do something like that, luckily, I’ve never taken it. And yes, I can’t believe they think it’s ok to give people Ecstasy!! As you mentioned, MDMA is not a psychedelic drug. Its mode of action is to cause the brain cells to dump most or all of their serotonin all at once. The serotonin is stored in the cytoplasm in little sacs, I forget what they’re called. In rare but present cases, a person’s little sacs dump themselves and don’t regenerate, leaving a permanently very depressed person. What I can’t figure out is that the FDA refuses to reschedule marijuana, which has infinite benefits and very few harms, yet it’s getting down with drugs that must be administered in carefully controlled circumstances to prevent harms. I just don’t get it.